This is a very lustrous Natural Peridot. This beautiful gems is already set on a 21mm Handmade silver ring! The size of the gems is 11,2 x 9mm x 6mm. 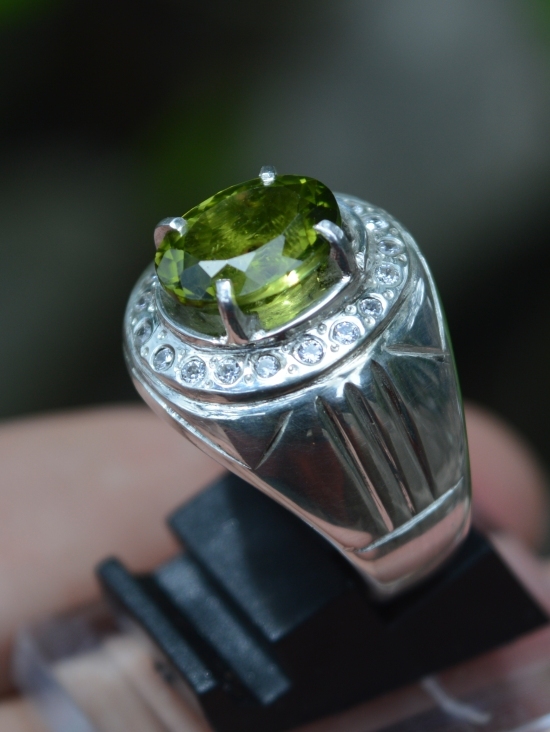 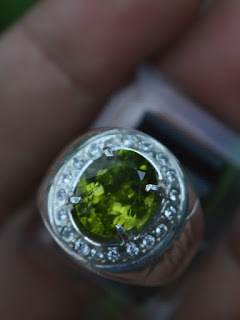 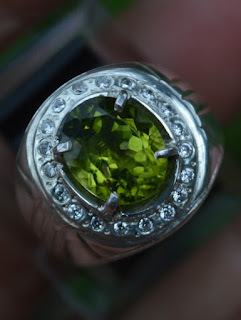 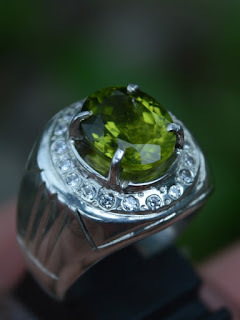 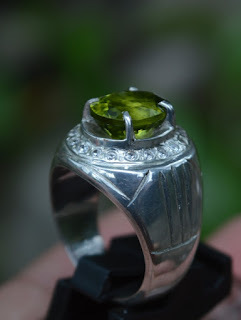 Beautiful Peridot for your gemstone collections!